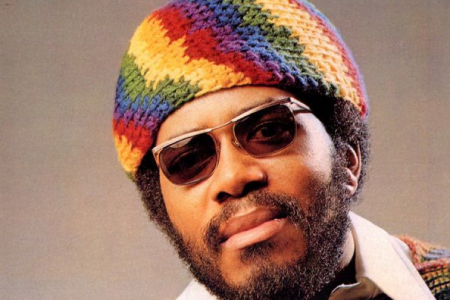 American funk, soul and jazz musician Lonnie Liston Smith made a name for himself playing with some of the great jazz legends, including Miles Davis as well as collaborating with Donald Byrd and Roy Ayers on Guru’s groundbreaking album Jazzmatazz. 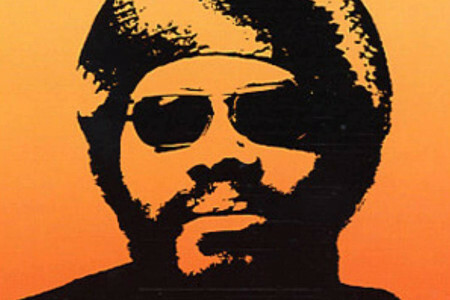 Since then his distinctive brand of acid jazz has been sampled by world renowned artists such as Mary J. Blige and Jay Z. 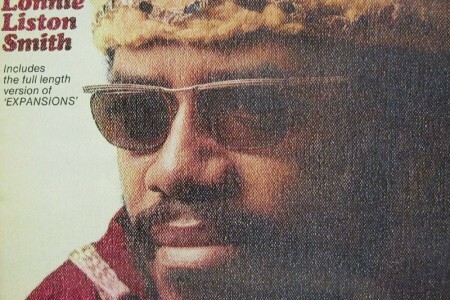 The gifted keyboardist’s musical journey continues with his latest album, “A Song For The Children » and he’s back on tour with his brother for the first time since the 70’s. 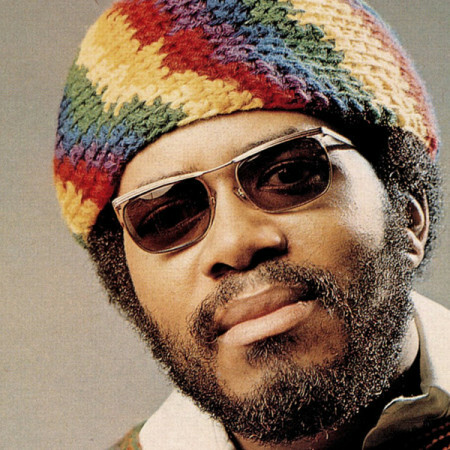 Né le 28 décembre 1940 à Richmond aux USA, le claviériste Lonnie Liston Smith apporta une énorme contribution en tant que musicien accompagnateur tout au long des années 60. Il joua entre autres pour Miles Davis, Rahsaan Roland Kirk, Gato Barbieri et le chanteur Betty Carter. En 1973, il forma son propre groupe, The Cosmic Echoes, et sortit un premier album “Astral Traveling”. Au cours des années qui suivirent, il continua à explorer sa fusion spirituelle dans des albums tels que « Expansions« , « Renaissance » et plus récemment, « Transformation« , en 1998.